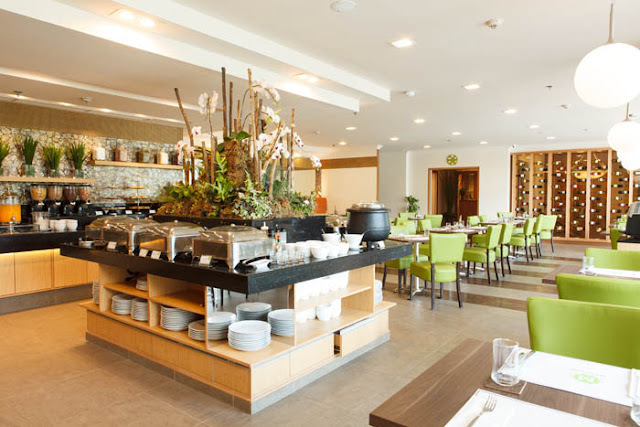 Much have already been written and said about The Linden Suites and the anticipated new dining room, Mesclun Restaurant and Cafe. 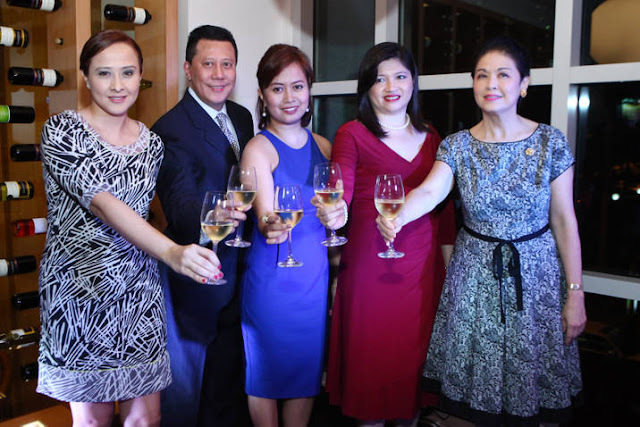 With their top accounts, media friends and industry partners, The Linden Suites swung open their doors last October 18. Kathy Manuel-Salenga, Director of Marketing, hosted the night and with warm welcome remarks from General Manager Lawrence Wee and Chef Katrina Kuhn-Alcantara, had kicked-off the event. 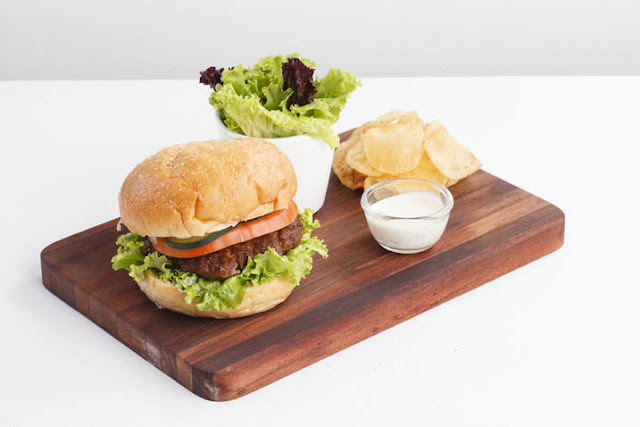 Knowing the expertise of the Le Cordon Bleu-trained proprietor of a couple of newbie big names in the dining market, Chef Katrina Kuhn Alcantara, Mesclun will be a grand addition to Ortigas' dining joints. 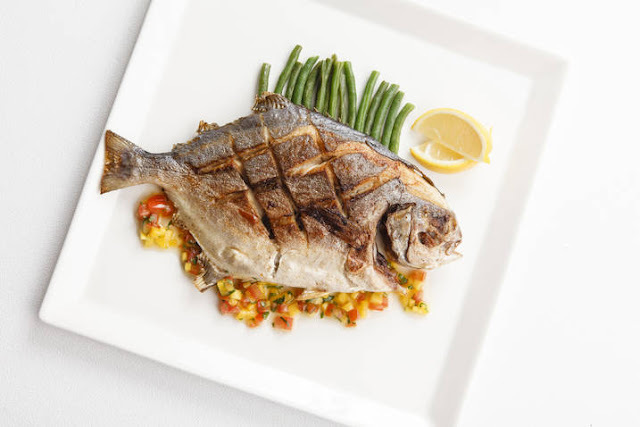 “Mesclun means mixture, and the menu we created is a mix of local & international favorites. Creations inspired by my personal travels and experiences and collaborations with my team of talented chefs. It is a mix of what makes the old world classic & the new world refreshing. 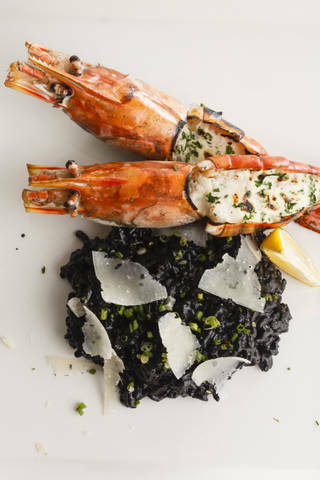 We are thrilled to offer the Ortigas business community and its residents, a different level of dining experience now available in the heart of Ortigas.” Said Chef Katrina Kuhn-Alcantara. On that note guests were delighted with a sumptuous array of appetizers, signature dishes and drinks from Straits Wines. To give you a clue on what they are serving, let me give a couple from their perfectly crafted menu. Half-pound U.S. Angus beef patty, lettuce, tomato, spicy garlic sauce and mayo mustard. 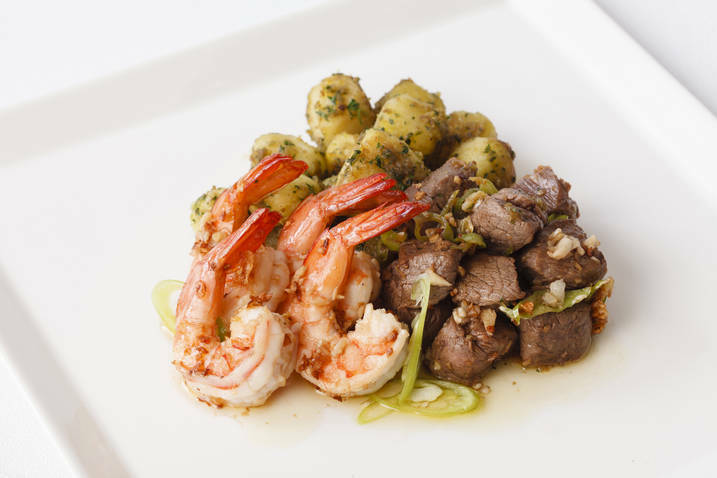 A trio of beef tenderloin salpicado, gambas and herbed skillet potatoes. 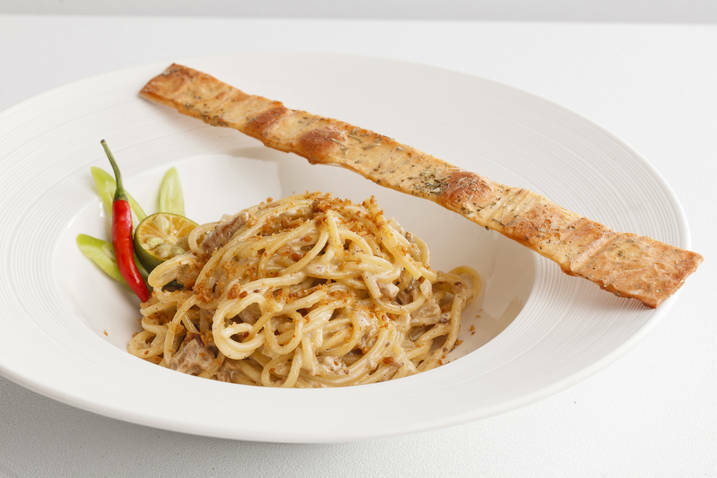 Spaghetti with pork sisig and light cream sauce topped with chicharon. (Slightly spicy, heat may be adjusted). 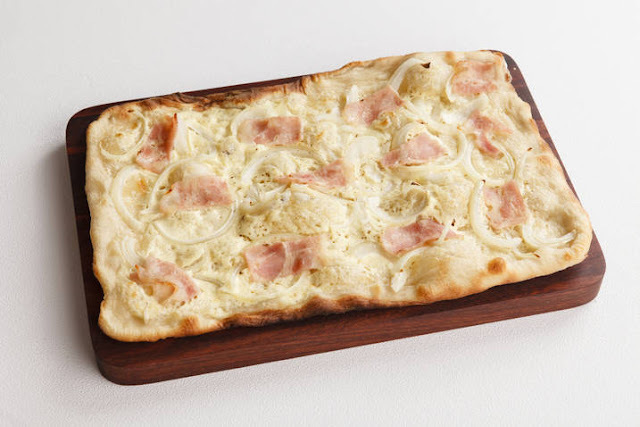 Bacon, onion and crème fraîche with nutmeg. 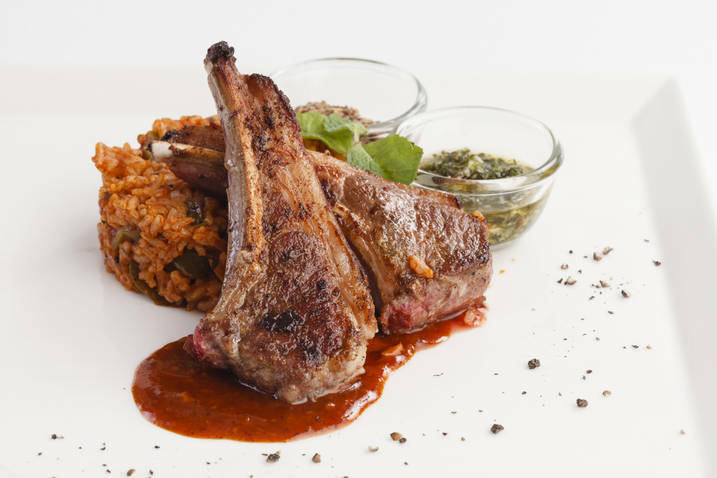 Australian lamb chops with ratatouille mint rice. Mesclun Restaurant and Cafe is open from 6am to 11pm. For exciting offerings follow them on twitter @MesclunResto or call 638 7878. The Linden Suites is at #37 San Miguel Avenue, Ortigas Center, Pasig City.